We have night and weekend appointments to fit your busy schedule. At our dental practice, we are dedicated to making sure every visit to our Novi, MI office is a pleasant one that leaves you smiling. Novi dentist Dr. Stephen Jarvie understands that knowing what to expect can help make any dental appointment more pleasant for you and your family. We invite you to look through the valuable information on our website to acquaint yourself with our professional team and dental services. Ask about our patient financing. Find us in your neighborhood, and follow us on social media for updates in the dental industry and services we provide. 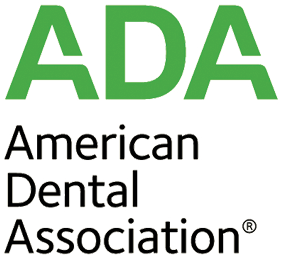 We are a member of the American Dental Association (ADA), and part of the American Academy of Facial Esthetics. Book an appointment for you and your family. We are happy to answer any questions you may have for your dental needs and future visit!